In the Philippines, the Del Monte Fit ‘n Right brand, well known as a lifestyle juice beverage which aids weight loss, has entered the sport drink category. Del Monte Fit ‘n Right was first available in single-serve cans in 2006 before expanding into the PET format in October 2007. It was given a new formula in the fourth quarter of 2011 to enhance the drink’s fat-burning properties. Del Monte Fit ‘n Right juice comes with the fat burning ingredient L-carnitine and Green Coffee Extract (GCE) to block the body’s sugar absorption. Del Monte Fit ‘n Right is targeting sports junkies with a new drink that not only hydrates but also burns fat. 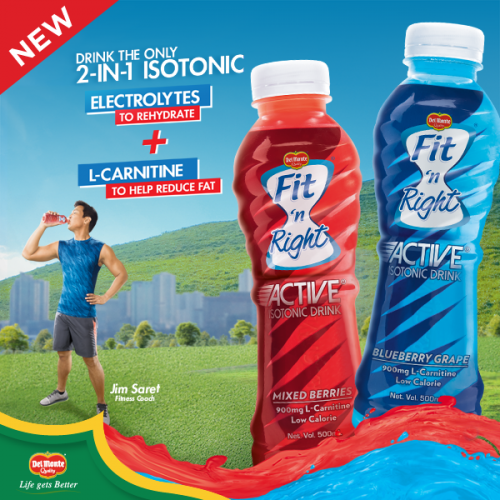 The new Fit ‘n Right Active Isotonic Drink is the first 2-in-1 isotonic drink in the Philippines with electrolytes to rehydrate and L-carnitine to reduce fat. 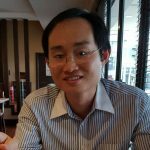 The fat burning ingredient L-carnitine is featured in several new beverage launched in the Asia-Pacific region in the first half of 2017. Thailand’s Sappe expanded the lineup of the Beauti Drink range for the domestic market in 2017 with the addition of Active Force and Relaxing Calm. The functional beauty drink Active Force contains L-carnitine, while Relaxing Clam features L-theanine. 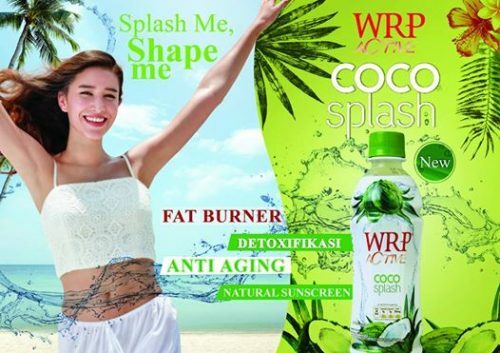 Indonesia’s Nutrifood unveiled WRP Active Coco Splash, a new coconut water with fat burner, making it the first of its kind in the market. The drink is aimed at women. More details can be found here. Tiada wanita tanpa sahabat. Siapakah #SahabatTerbaik mu, Ladies?Temukan dalam video ini yuk! The Mansome functional drink for men by T.C. Pharmaceutical Industries now comes with a new packaging highlighting its key ingredients – L-glutathione and L-carnitine. Below is a TV commercial for Mansome in 2016 before the packaging change. It highlights the function of L-carnitine in block and burn. Beverages with L-carnitine tend to target a certain gender group – female (Sappe Beauti Drink and WRP Coco Splash) and male (Mansome). 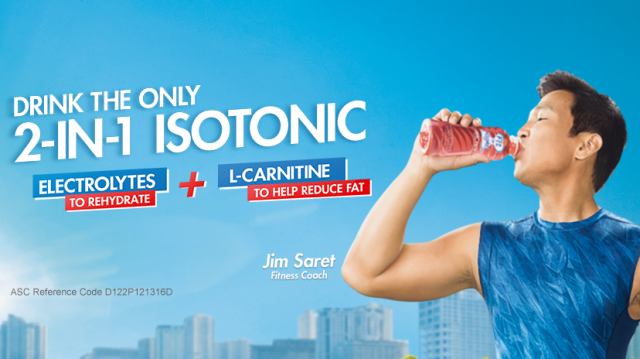 The new Del Monte Fit ‘n Right Active Isotonic Drink with L-carnitine appears to have bridged the gender divide as it is aimed at both male and female looking to burn fat while engaged in sporting activities.